Subscription Original Grade Carbon 60, 99.99% and Olive Oil Extra Virgin, Cert. 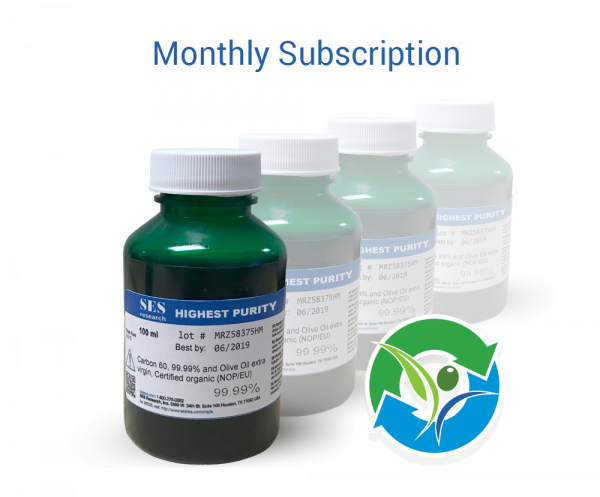 Organic 100ml - SES Research Inc. HIGHEST QUALITY & PURITY: We guarantee our C60 in Olive Oil to be the highest quality and highest purity. Our Original Grade C60 Olive Oil starts with our purest form of SES Research Carbon 60 (99.99%). 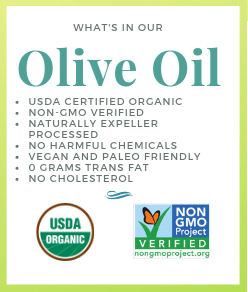 It’s then continuously stirred for 2 weeks at room temperature in Research Grade, Certified Organic (MOSA, NOP) GMO-free Olive Oil in small batches.